I myself have commentated a reasonable amount on the rise of housing developers and how it is good news for construction. The government is busy driving down the legalities to releasing brownfield sites, allowing smaller developers the opportunity to tender for work, and sanctioning a number of affordable plots on developments, but plainly it is not enough. Offsite manufacturing can help drive down costs....but then again, I've been banging on about this for some time now! The Department for Communities and Local Governement has just published its latest ‘Affordable Housing Supply’ report that shows the level of affordable house building has dropped to the lowest for 25 years with just 32,110 affordable homes were delivered in England in 2015/16. This included 6,550 social rent, 16,550 affordable rent and 9,010 affordable home ownership, shared ownership and intermediate rent. 52% less new affordable homes Overall, this is a staggering 52% lower than the number of affordable homes built in the previous year. 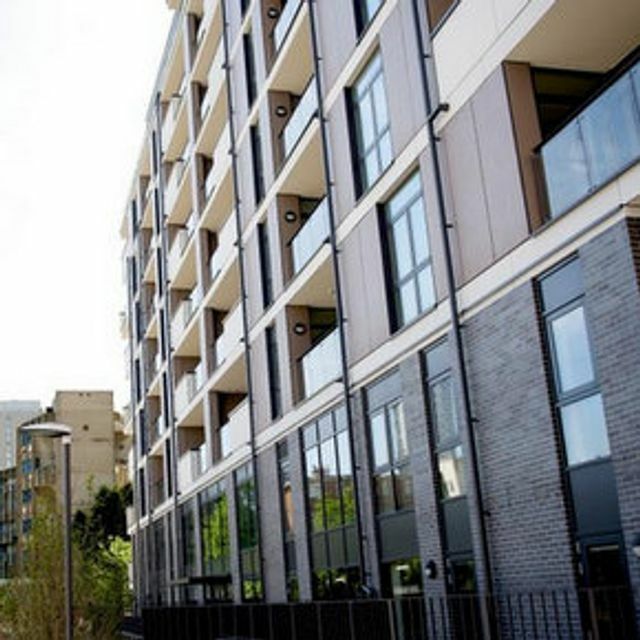 However, this reflects the transition from the 2011- 2015 programme to a new Affordable Houses and Shared Ownership programmes that should help improve the numbers going forward. But this is not going to meet the growing demand for affordable housing.